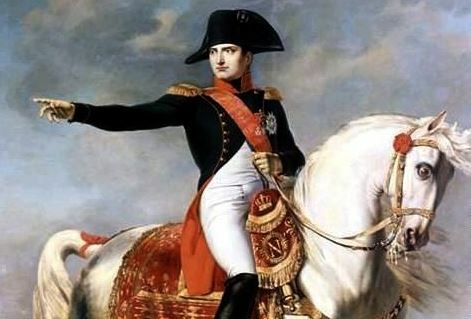 Napoleon’s hat was big news last week. A South Korean chicken mogul bought one of the famous two-pointed hats for €1.9m, five times the estimated value. Here’s the story from RTÉ news with lots of information about the hat itself, and here’s another article from the Telegraph focussed on the man who bought the hat. Seventeen Irish newspaper titles were added to the British Newspaper Archive, including issues of the Hibernian Journal and Pue’s Occurences. Click here for further details. Did you know that members of Third Level Workplace Watch (TLWW) staged a protest at TCD recently? The University Times paper ran a story covering the event and considered research carried out by TLWW on the working conditions of junior academic staff at Irish universities. Read the full story here. If your students are working on essays for you at the moment, you might like to bring their attention to an Irishman’s Diary article in the Irish Times last week about the importance of commas in general, and the Oxford comma in particular. Finally, the Lady’s Magazine blog – part of a Leverhulme funded research project at the University of Kent – has published a new post by Dr Jenny DiPlacidi entitled ‘Medicine, Cures and Quacks’. The post looks at medical advice offered to readers of the magazine in the late eighteenth century by Dr John Cook, an elderly physician. Read more about it here.